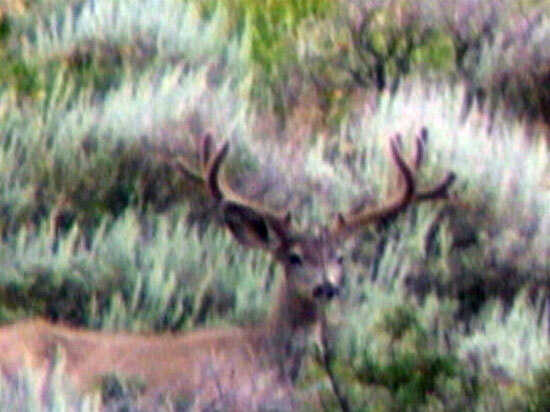 a friend hit this buck on the archery hunt and never did get him found, any body who happens on to him let us know. I agree , and not to be rude, but this deer is no where close to 40 inches. A 40 incher on the hoof looks twice as wide as this deer. I am not sying that this buck is 20 inches but he isn’t much over 30" . Awesome deer though, I would be more than happy with him.